This charming Annex house included hardwood floors, upgraded bath, newer windows. 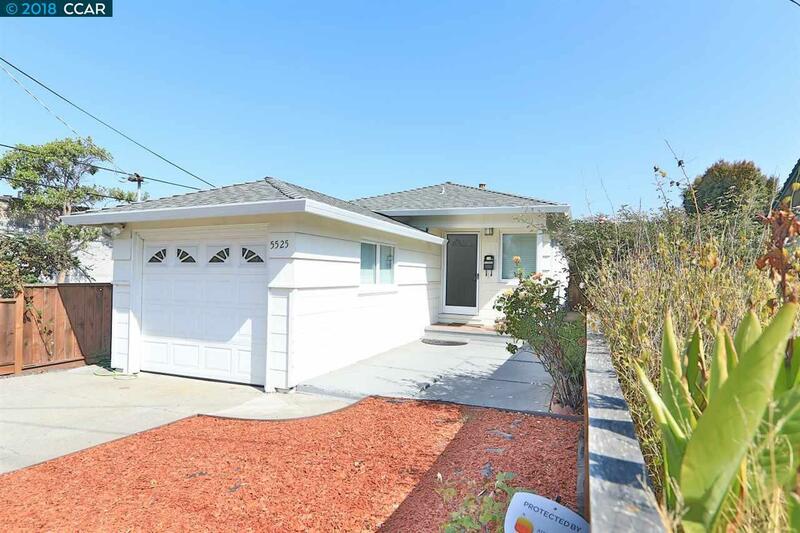 This 2 bedroom, 1 bath single family home is in move in condition and it is close to schools, highway, Bart station, Bus, shopping, restaurants, etc. Lots of storage and an attached garage with interior access. Newer roof. All appliances stay. sewer lateral certificate DONE. Open House Sunday Agust 19, 2-4 pm.